Business ethics are practices and policies that outline the way franchise owners should handle specific issues that could be labeled as controversial. These issues may include social responsibilities, bribery, discrimination, and so on. Certain laws govern specific ethical business practices, and there are additional ethical business practices within companies, implemented by executives and leaders within the organization. Proper behavior often trickles down from the top within a company. It is fundamental that leaders, meaning corporate leaders, franchise owners, and managers, exhibit appropriate behavior and serve as examples for the rest of the organization. Being a good leadership role model will hold high standards of ethics within the franchise, and the rest of the team will follow the same positive lead. 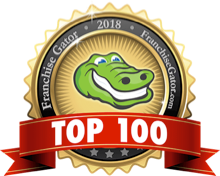 While not everyone within your franchise will follow proper ethical business practices, as a franchise owner, it is up to you to make sure policies are being enforced. An excellent moral business practice is not tolerating unacceptable behavior, while at the same time, showing the consequences of not following the procedures. Hold employees, and yourself, accountable for improper conduct. As you are diligent about implementing policies, as a franchise owner, you should also praise positive behavior and reinforce proper ethical practices within your business organization. Make it a point to acknowledge staff members that live up to expectations and surpass them. Worshiping positive behavior will resonate with other employees, having beneficial long-term results on your franchise. The most ethical businesses place a strong emphasis on community involvement and are genuinely interested in having a positive impact in their communities. Some ethical business practices that can help with community involvement include setting up volunteering opportunities, participating with local charities, raising money for local causes, and so on. 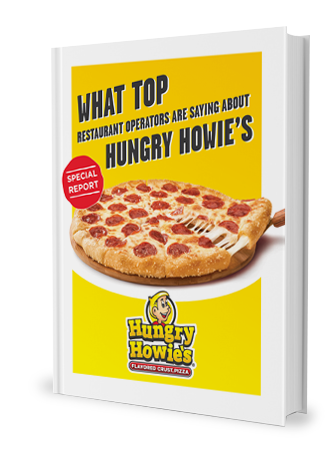 At Hungry Howie’s®, for example, franchisees can lend a hand to their local community through charitable groups and fundraisers. As franchise owners, caring and showing a sense of compassion for your staff members is an ethical business practice that can set you apart. Caring means understanding that for every decision, there will always be an impact on every member of your team, as well as long-term business results. 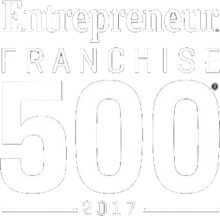 An ethical franchise owner is one who is committed to fairness in all they do. Make sure never to take advantage of someone’s difficulties or mistakes. A confident leader is committed to being fair, ensures justice takes part of all decisions, and that all members are treated equally by their peers and their leadership mentors. Striving for fairness also requires being open minded, taking responsibility for one's actions, and adjusting belief and positions when it is necessary. Why Are Ethical Business Practices Important? Far beyond employee loyalty, ethical business practices help franchise owners maintain a positive public image. Operating under proper ethical business practices can help franchise owners help respect from employees, the community, and other franchise owners.